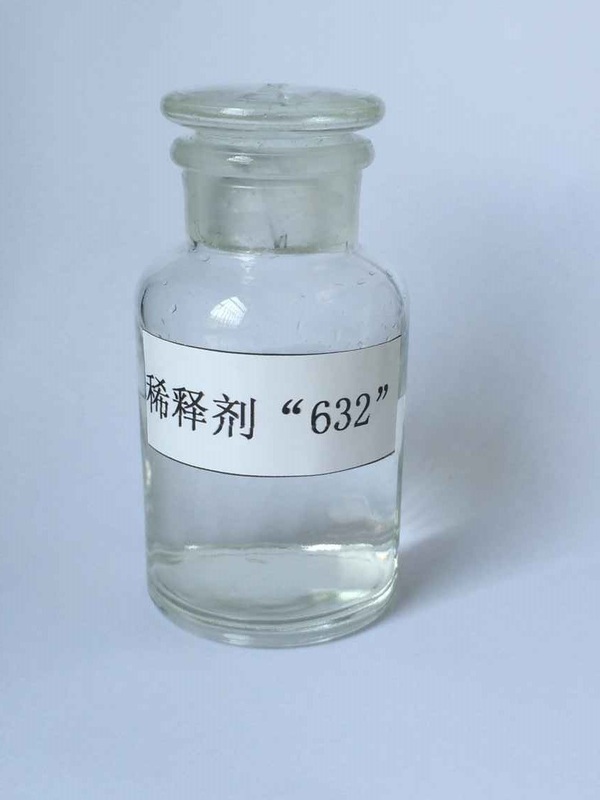 LS-632_Epoxy Reactive Diluent Series_Hubei Greenhome Materials Technology ,INC.
As a kind of bifunctional epoxy reactive diluents, LS-632 can be mixed with epoxy resin to decrease the viscosity and shrinkage. Also as a kind of toughening type reactive diluents, LS-632 can improve the flexibility of material. from ignition sources, heat and flame and sunlight. negative influence arousing from moisture absorption. if contact with eyes, rinse with plenty of water.